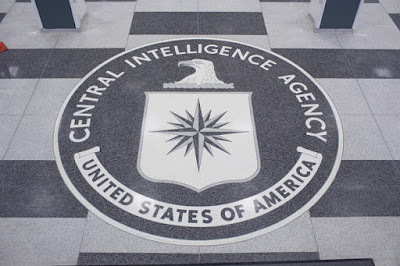 Democrats’ obsession with opposing President Trump on all fronts, no matter the merits, opens a new phase this week as CIA Director-designate Gina Haspel goes before the Senate Intelligence Committee. That there’s any opposition at all to this supremely qualified candidate only underscores just how petty and partisan the Democrats have become. Haspel would be not only the first woman to head the CIA, but also the first career officer in 52 years to rise through the ranks directly to the director’s chair. 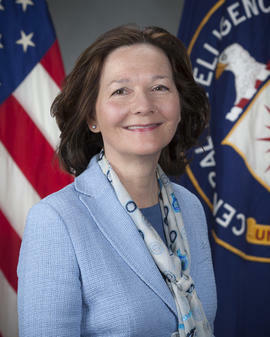 Little wonder that she’s won the enthusiastic support of past CIA directors from both parties, including several of Trump’s fiercest critics.